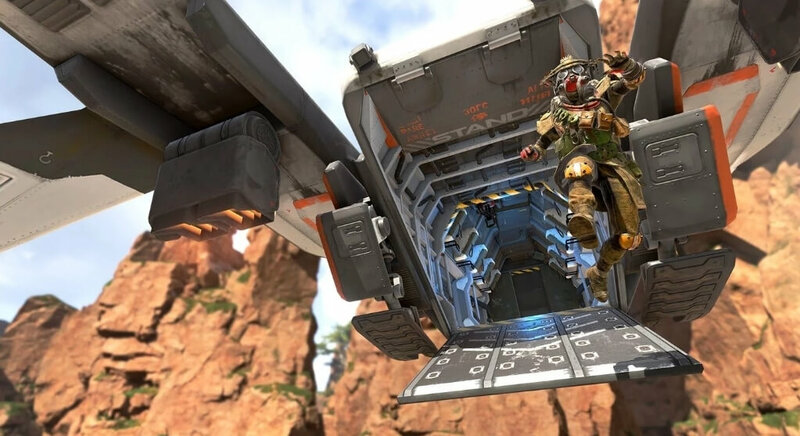 One of the latest additions to the battle royale games list is ‘Apex Legends.’ The game features stunning graphics and a unique battle royale experience for the players. For any battle royale game, a map plays a vital role in making the game popular among the community. The Apex Legends map ‘King’s Canyon’ is a blend of beautiful lush green environment and futuristic buildings. The map offers a lot of areas to land on, as it has a total of 17 named locations. Mentioned below is a list of all these locations. 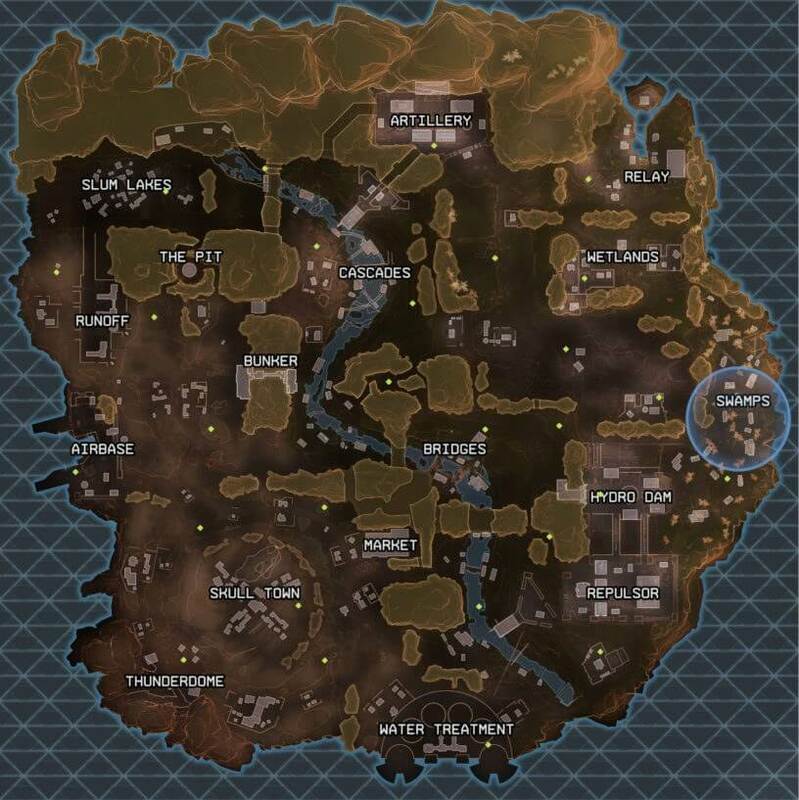 Out of these locations, the best ones to land on are Thunderdome, Hydro dam, and Relay but as these areas are popular landing sports on the map so it will attract a swarm of players. 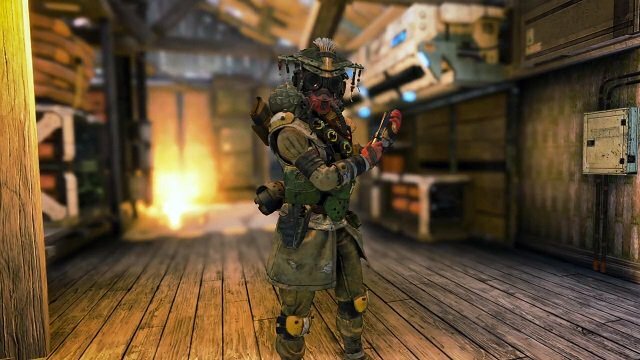 Apart from the shrinking circle, Apex Legends features a hot zone at the start of the match. The hot zone will have higher quality loot. But squads landing on this zone can expect the confrontation with opponents as many players will take their chance to grab higher quality loot. In case you want to loot in the air, you can use the Supply Ships floating in the air at the start of each match. While jumping off, you need to look for these supply ships and maneuver your character to land successfully on it. These Supply Ships are for those who want to have a gun their hands before landing on the ground.